My wife, the Simply Healthy Mama, and I have homeschooled our daughters since 2009. When she first brought up the idea, I hesitated. I was a product of the public school system, and I turned out just fine. I also wasn’t thrilled about the prospect of my wife wearing a denim jumper. After reassuring me that denim jumpers would never be a part of her wardrobe, she gave me her reasons for homeschooling: having more say in our children’s education, discipleship, being able to educate them using their own learning styles (which has taken several years to discover). I couldn’t argue with her reasoning. So when we moved in 2009, we started homeschooling. She kept her promise and didn’t buy a denim jumper. The answer to that question? 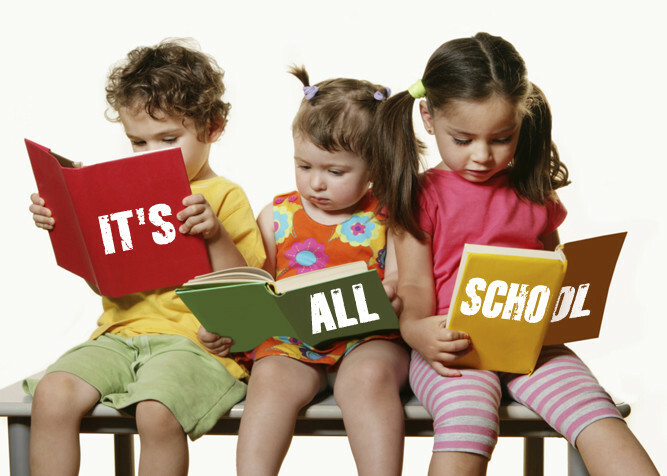 Everything is homeschool. This is true whether you homeschool or send your kids to public or private school. Everyday life is an education. If we view our children’s education as a separate aspect of our life that only occurs during “instruction time” then we’re robbing our children of wonderful opportunities to invest in them and impart skills that will serve them for the rest of their lives. But when we see all of life as one grand opportunity to further our children’s education, the possibilities are endless. Pay the bills and keep the checkbook balanced? Personal and family finances are homeschool. Keep up the scheduled maintenance on your cars? Automotive maintenance is homeschool. Fix things around the house? Home repair is homeschool. Mow the yard? Lawn care and landscaping are homeschool. Watch movies? Showing our kids how faith and culture intersect is homeschool. Can you see the possibilities? Each day, we have multiple chances to educate our children in ways that don’t fit into the typical classroom setting. If we will open our eyes to those teachable moments, we can have a significant impact on our children’s education, no matter if they ride the bus to school, or simply walk downstairs. Maybe the three R’s of education should be updated to four: readin’, ‘ritin’, ‘rithmatic’, and real life. What are some creative ways you can incorporate the concept that all of life is a chance to further your children’s education? 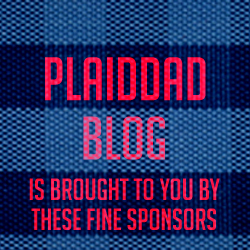 Join the Plaid Dads at this year’s NCHE Conference in Winston Salem. Click HERE for details.